Working in tight spaces such as ambulances often makes lateral transfers difficult and uncomfortable for everyone involved. The Samarit Transglide Accident and Emergency Transfer Board is made to be exceptionally robust and durable, while flexible enough to curve around seats of vehicles and adapt to an individual's body shape with ease. 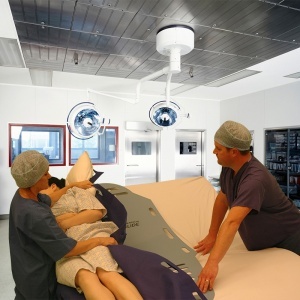 Moreover, it features a high-slip surface, which makes sliding the patient over even smoother. 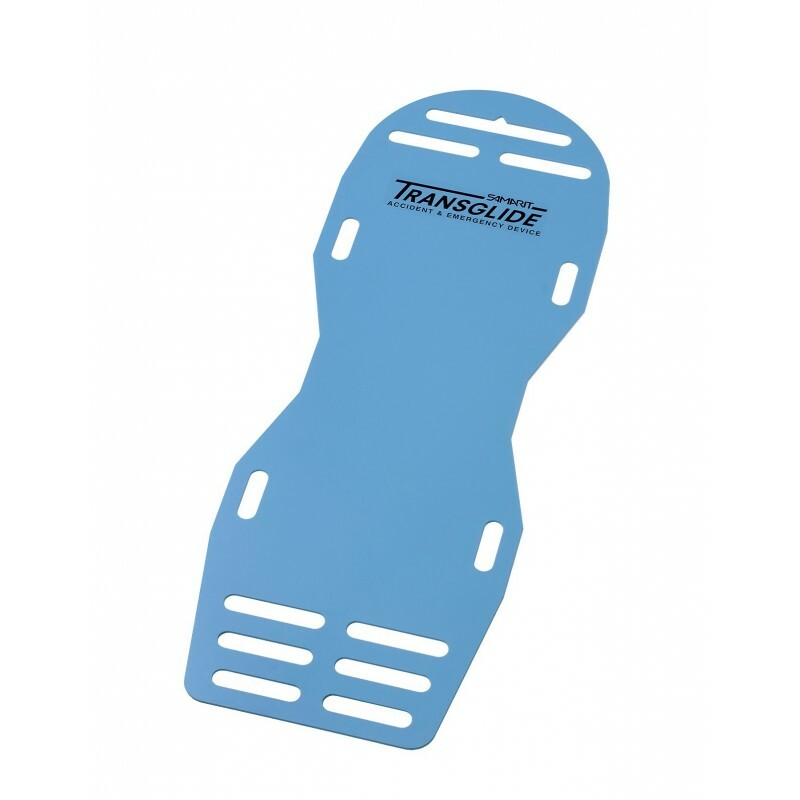 The Samarit Transglide Lateral Transfer Board has an interesting shape, which means that it fits around a person much better than a conventional transfer board, while its low profile also makes it easier to put under a patient and remove. 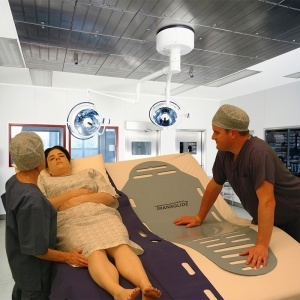 Its ultra-low weight, high-slip surface and back safety strips make it comfortable for the carers as well as the patient. Watch the video below to learn how to perform a surface-to-surface transfer. 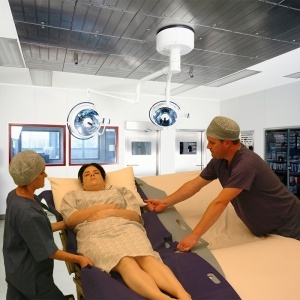 The Samarit Transglide Accident and Emergency Transfer Board is usually delivered by 24 hour courier. For orders that are placed before 2pm Monday to Friday, your order should usually be dispatched the same day for next working day delivery. If you have any questions about delivery, please contact our customer care team on 020 7501 0593.